It’s not only kicking and punching! 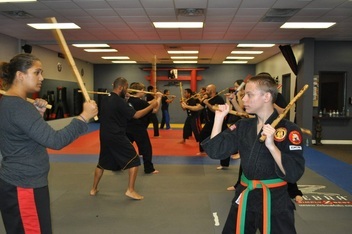 IMAA uses martial arts to teach the principles of respect, self-discipline, and perseverance. 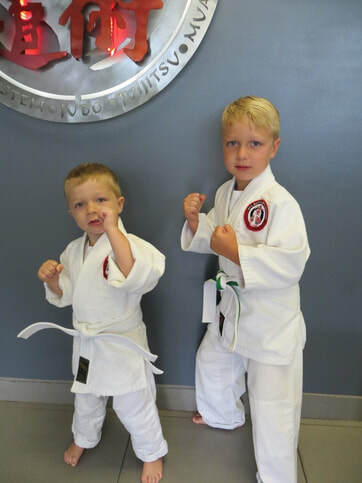 As kids learn and better themselves in martial arts they become more confident and transform to the FUTURE leaders of tomorrow. If you looking for your child to learn how to defend themselves, become more confident, and stay in shape at the same time, look no further. 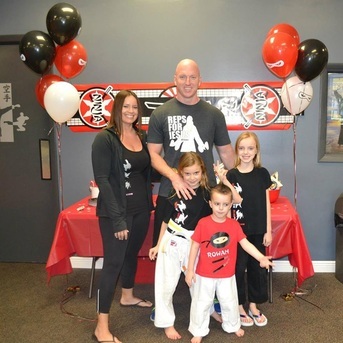 IMAA Ft. Lauderdale is a school that combines the philosophy of Martial Arts with a new age approach to give kids the confidence and principles they need to be successful. 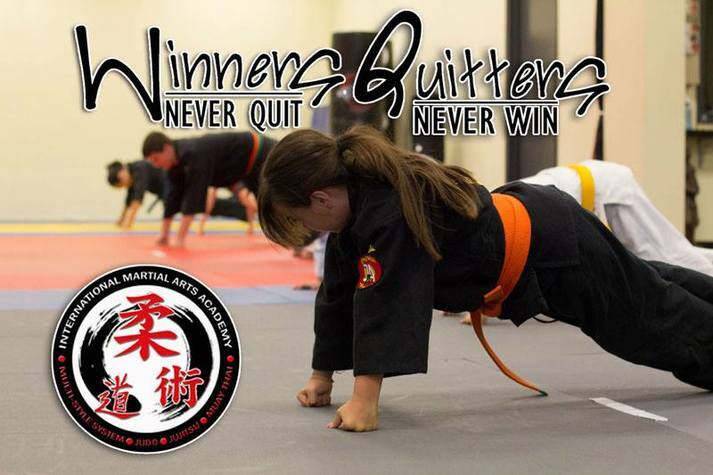 As our students learn to better themselves physically they begin to gain confidence, perseverance and other Black Belt Principals which translate into other aspects of life. 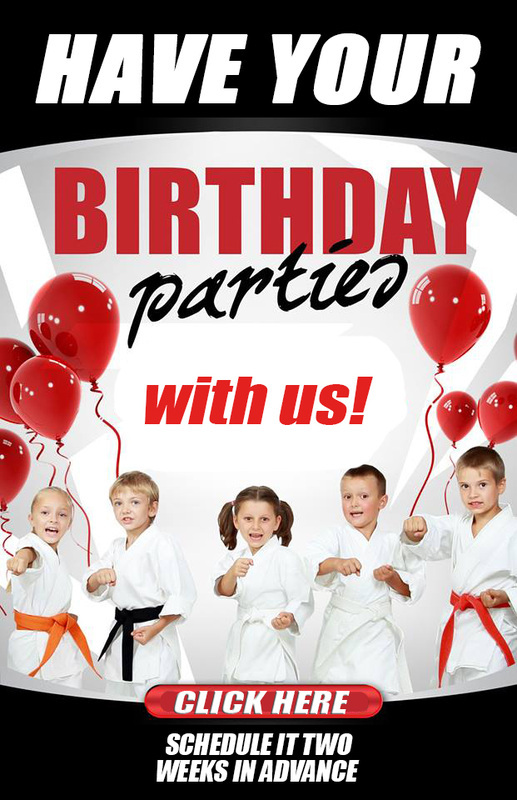 In addition, parents love how we take the belt system and martial arts philosophies and relate them to the child’s life. 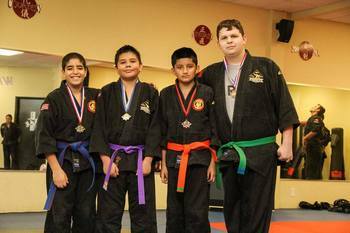 Children are taught the martial arts lifestyle, goal achievement, and then importance of working hard to choose success. My name is Sensei Daniel Ruocco. I have been training in martial arts since I was 6 years old, in Europe, Japan and the USA. 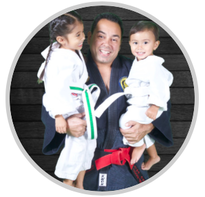 I've been professionally teaching children just like yours for over 25 years, and I’ve spent countless hours focusing our Martial Arts Classes on things that all parents want for their children. 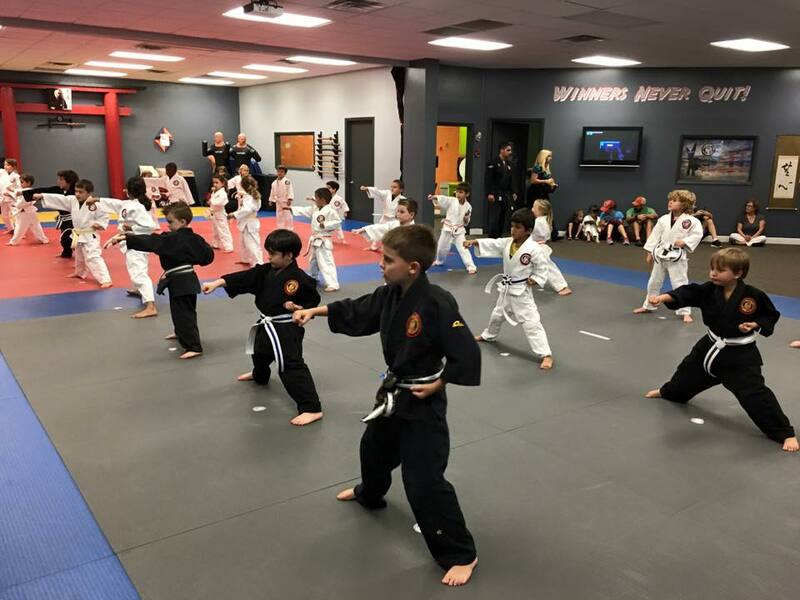 Things like Focus, Confidence, Discipline, and Independent Motivation – Life Skills that International Martial Arts Academy students use every day in their school classroom, at home and everywhere they go. Self Defense: We teach our students to avoid confrontation and not to use martial arts outside the Dojo. Let me be very clear. 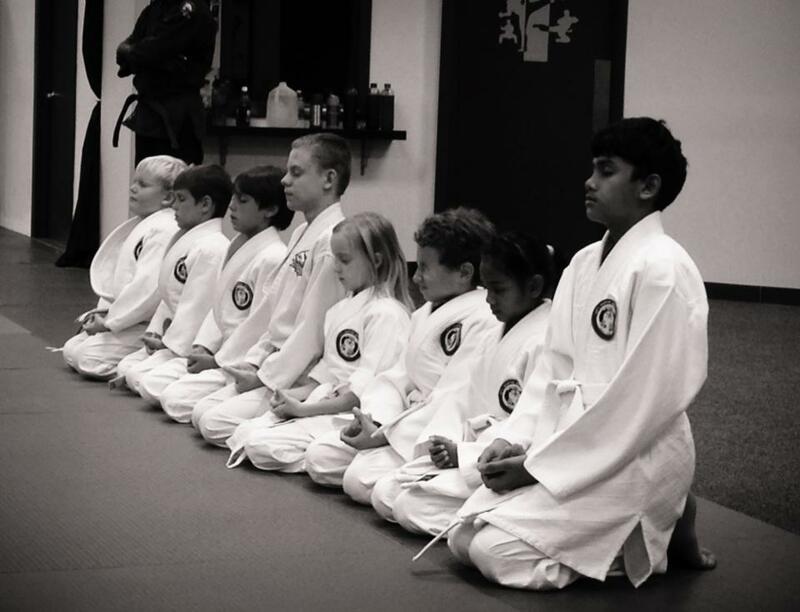 Of course we teach them how to physically defend themselves, but, FAR more important, our Martial Arts classes teach them to emotionally defend themselves from the challenges they’ll face in everyday life! Confidence: There is no better confidence than "Martial Arts Confidence"! Before you know it, they’re standing proud and showing confidence in their eyes, no-one is going to mess with them! Priceless! We know for a fact that your child will "WANT" to learn these vital life skills. Not because we "MAKE" them, but because our professional instructors and super-high energy, engaging classes set your child up for success by using our IMAA Success Cycle System. ★★★★★ When my son started martial arts he was in Tae Kwon Do but he did not enjoy going to class because they never worked with him to make sure that he was doing everything the right way. He stopped going when he was a purple belt. We were looking to find a school that would teach him the right way when we found IMMA. When he tried the first class and he learned how to throw and take down his opponent he was hooked. After he started in Judo Jacob was not that confident or that coordinated, but with every class he is getting so much better. He is very protective of his friends and family and feels confident that he can protect them. His school work has improved so much since he started. He has gone from C's and B's in regular classes to, now all A's in honors classes. He really enjoys going to class and strives to get better. His goal is to get his black belt. He loves learning the weapons. I researched the history of Judo and Jujitsu and found them to be one of the best forms of self defense. When you look up who wins in mixed martial arts competitions you find the judo practitioner is almost always the victor. Yes even over BJJ. The founder of BJJ learned Judo and Jujitsu in Japan and changed it a little and that is BJJ. Sensei Ruocco is a very good teacher. He has the vision to see how the sport and the art is evolving. He has incorporated other styles like Muay Tai known for powerful striking to better round out the art and make the curriculum a more complete system of self defense. Yes it may cost a little bit more than some other places but the student is receiving more in my eyes. P.S. 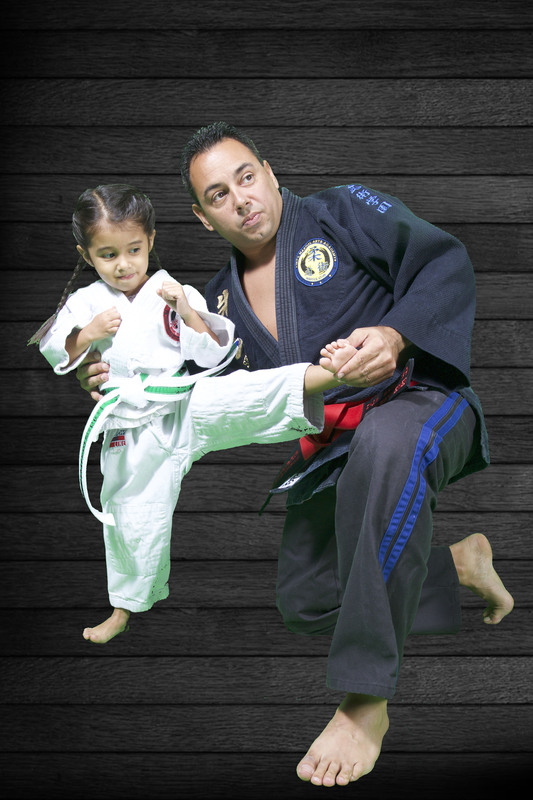 : To all the parents out there: If your child wants to learn Martial Arts or if they suffer from ADHD or other ailment or they just need to learn to be more respectful, & you are at your wits end, I strongly urge you to try Martial Arts at International Martial Arts Academy. It will be a life changer for your child and your family.